Not much of a segue, more of smash in the face! 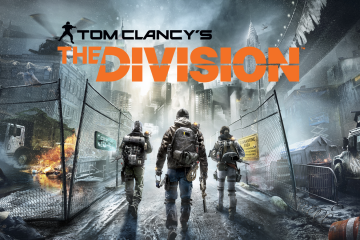 8 peaceful nights in paradise (Koh Samui); and I've come home to The Division! 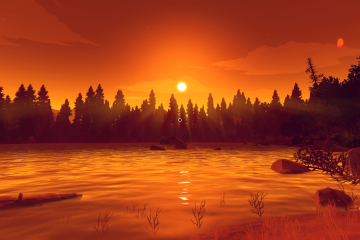 A game set in post-biological-dis... Read More. I've never really played a UFC game before, but now I have to say I'm pretty into it! 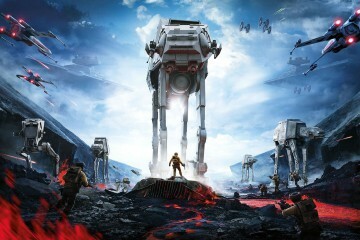 EA invited me to come check out the new game at a preview event held at th... Read More. Some games are pretty. Some games are so pretty that they blur the lines between art and game. With any form of art it all comes down to a matter of opinion and... Read More. Thumb Drift is out in the App Store! Thumb Drift is out! We had fun providing these guys with a bit of consultation on development of the game. 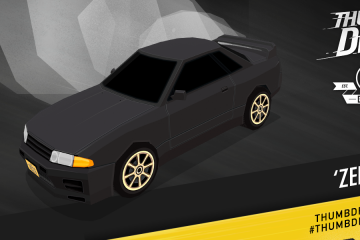 The Zen GT-R is in it too, and it's FREE! Find it in ... Read More. With only days to go before the big reveal we got the car to Yun at Arise Auto Body who fixed all 4 mangled guards and prepped the body kit and other panels for... Read More. 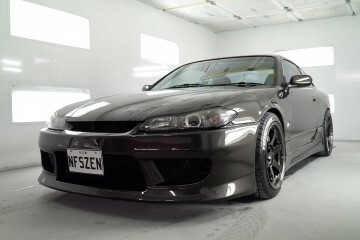 We spent the day at Bodyform filming Peter install the bodykit to our S15. Was an absolute pleasure to watch Pete at work, his attention to detail is amazing; f... Read More. Whoo Hoo! 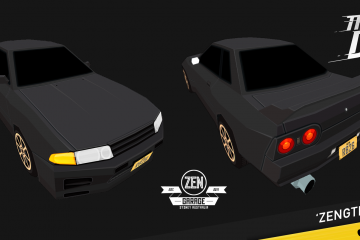 RB26; The Zen GT-R, is going to be in a game!!!!!!!! #ThumbDrift‬ comes out Jan next year! RB26 will be the first of many custom cars to come, so if y... Read More. 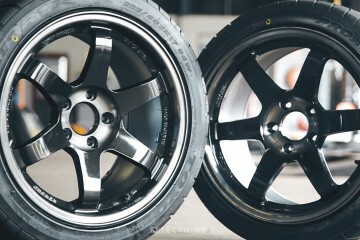 NFSZEN – Fitting Toyo R1R’s to our TE37SL’s! FAT RUBBER FTW! 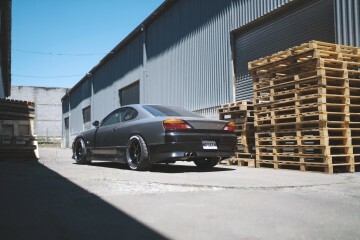 Much thanks to Toyo Tyres Australia for the R1R's going on our S15 build. The wheels are the same size all round so we've gone for a staggered s... Read More. Need For Speed – Crew Create Week 3: Wrap! 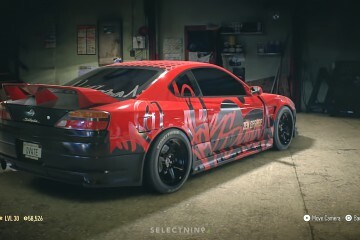 Welcome to Week 3, the final week of our Need For Speed - Crew Create car customisation project. This week we team up with street Artist Dvate to create 3 uniqu... Read More. I love interviews! I find that they allow me to stop everything I'm doing for a sec and step outside of myself and reflect on where I'm at at this point in time... Read More. My childhood is constantly being re-awakened. All my fave comic books are now movies. The skate companies have re-issued skate decks from the 90's and now this;... Read More. Welcome to week 2 of Need For Speed - Crew Create. This week we’ve got Body Kits! 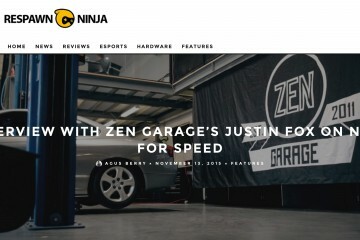 At Zen we believe in taking inspiration from all corners and that's why we ... Read More.